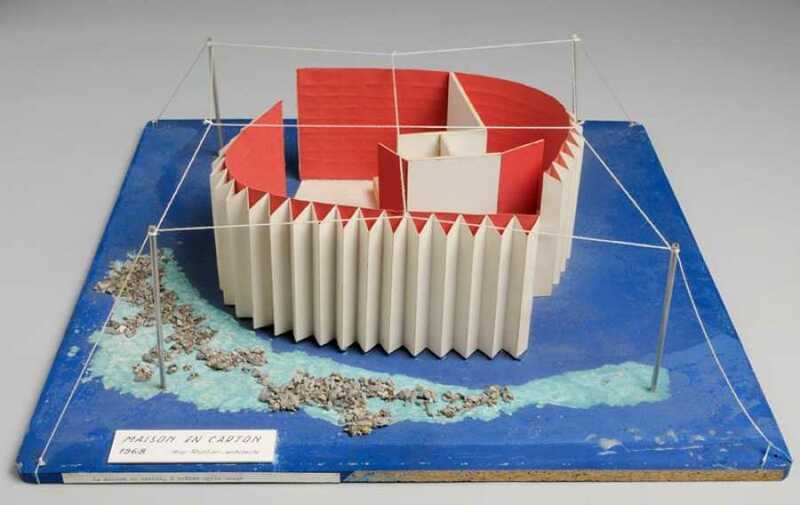 After collaborating with Le Corbusier on the draft of the Radiant City to Marseille (1947 to 1949) , Guy Rottier paths takes an inventive and joyful skipping architecture , closer to the needs of people and the preservation of environment. 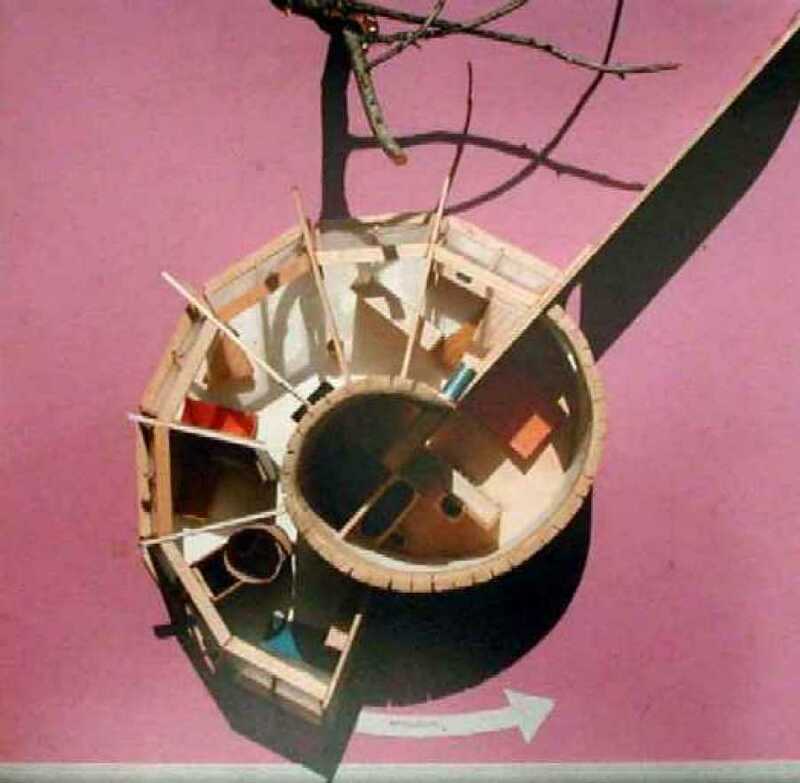 Inventor small utopias habitable , projects pave the way for today's reflections on the architecture of camouflage or scalable architecture , temporary housing, or foldable disposable and bioclimatic urbanism. In 1965 , Guy Rottier designed a scalable and adaptable to the growth of the family home. 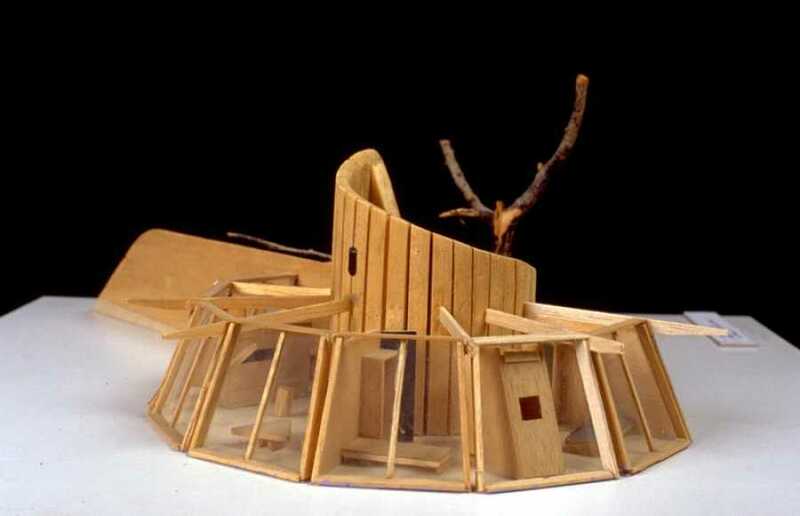 Extensible , the house can gradually enlarge by adding extra parts along the spiral structure . Every inhabitant becomes actor in the design and organization of the various modules that combine at will.
" This allowed me to invent, is that I do not link me to the past but to the future."